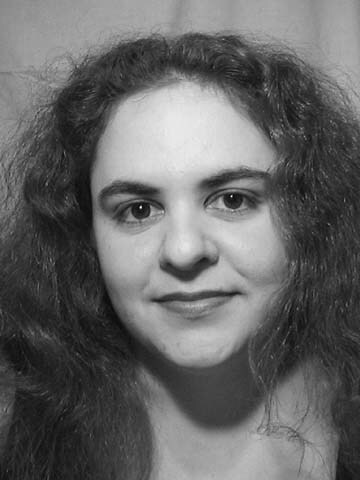 Deborah Chava Singer is originally from San Diego, California where she studied truth with the Mesa College Theatre Company and created, published and performed with the Queer Players (now dissolved). While going to school (in something else) in Toronto, Ontario she remembered what she really wanted most was to be a writer. She currently resides in Vancouver, Washington. Her work has been performed or read on stages in Oregon, Ohio, Louisiana, Wisconsin, Illinois, Alaska, California, Ontario, and New York. She is a member of The Playwrights’ Center and an associate member of The Dramatists Guild of America, Inc. She currently resides in Vancouver, Washington.